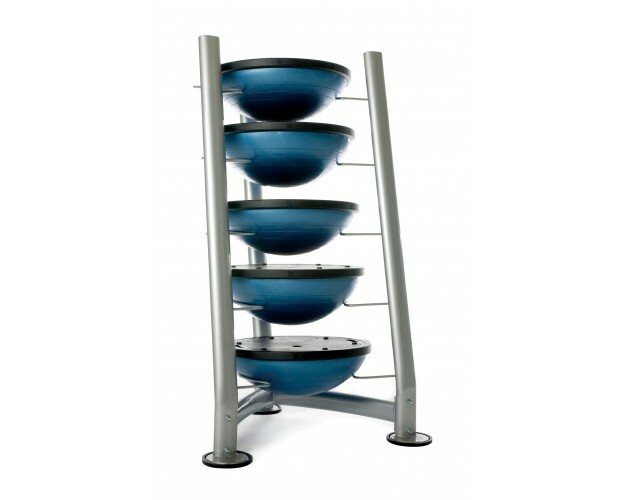 Storage Solutions › Vertical, Adjustable Fitness Storage Rack Systems. 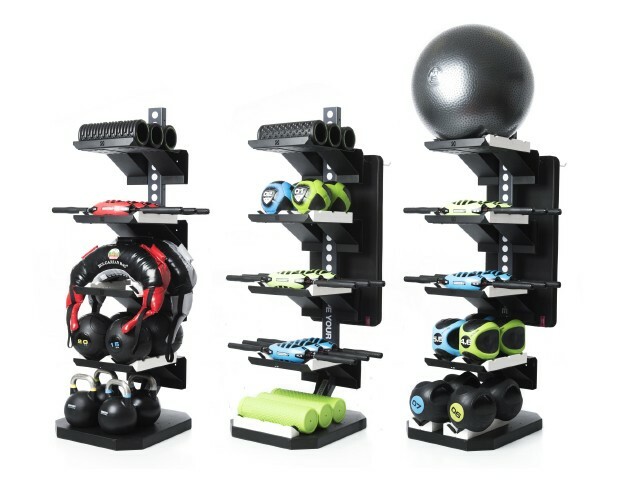 Gym equipment storage solutions, and fitness accessory racks designed to minimize storage footprint yet maximize storage of exercise equipment and fitness accessories in your facility. 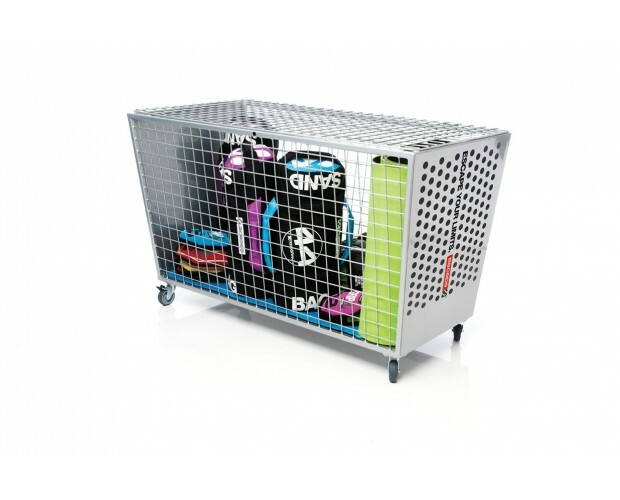 What is the best way to store gym equipment and exercise accessories? Anyone who has spent more than one day in a gym knows that equipment storage remains a consistent challenge. Exercise equipment, olympic bars, kettle bells, dumbbells, bumper plates, and fitness accessories like the Core Momentum Trainer (CMT™), Vertball, Bulgarian Bag, Core Bag, Bosu, or Yoga mats, medicine balls, foam rollers, boxing gloves and mitts, sand bags, and slam balls typically end up either left on the floor or left on benches or other equipment in a gym. 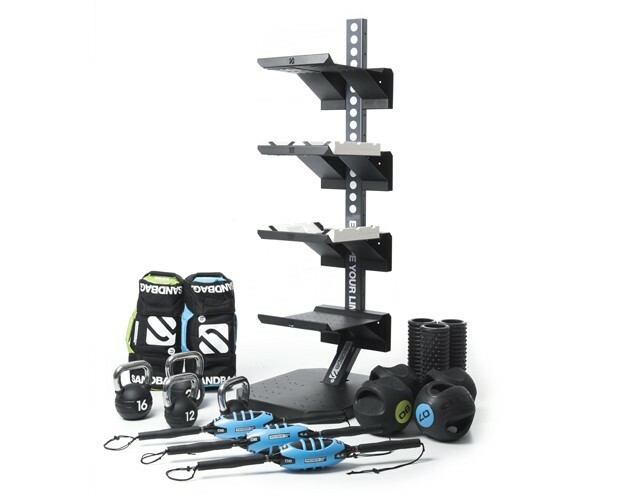 So, what is the best way to store these types of exercise equipment and fitness accessories? We have designed several gym equipment storage solutions to accommodate all of the equipment and accessories listed above — and much, much more. Take, for example, our racks or mobile storage solutions — the value drivers in these types of storage solutions are grounded by functionality, accessibility, organization, and durability. 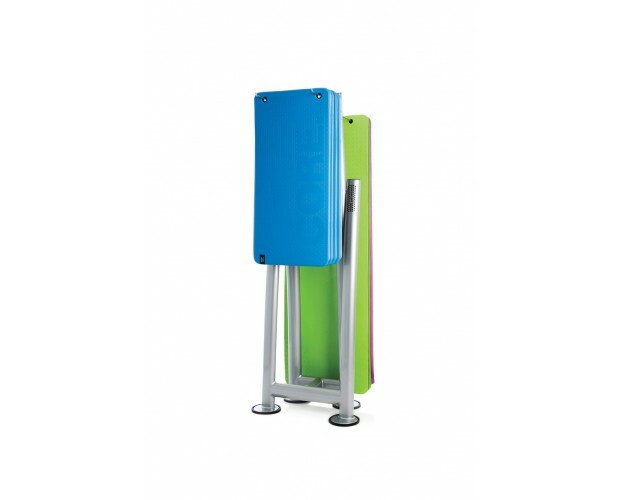 Please check out many of our gym equipment storage solutions showcased in the images below. 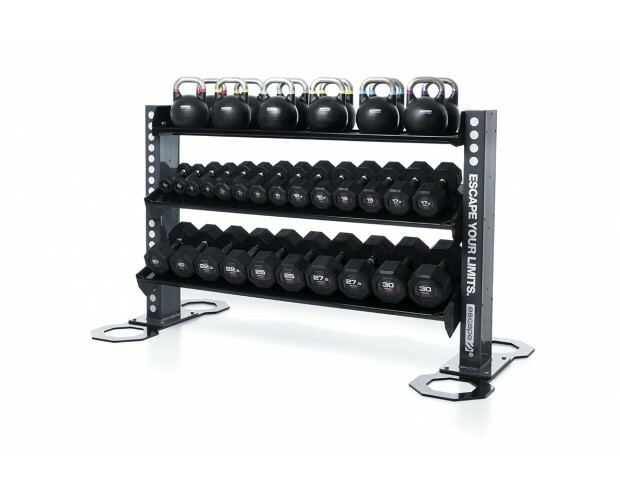 How to organize and store functional training equipment? 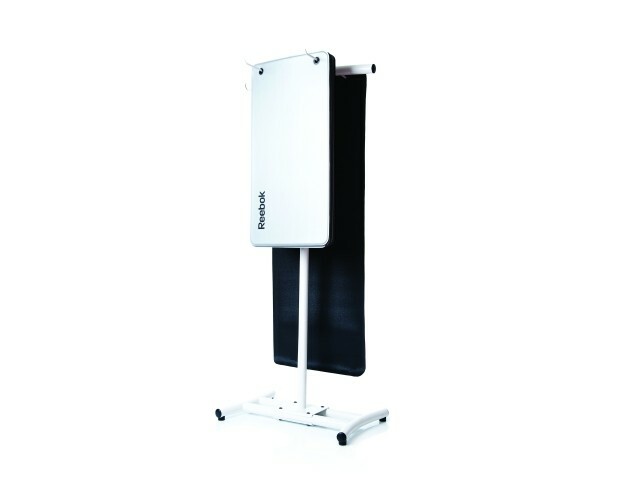 As you can see in the images above we have created storage solutions for exercise equipment, and many different types of fitness accessories. Each storage rack is specifically designed to accommodate the pictured equipment. Our vertical storage racks and horizontal storage racks allow for neat, and organized storage. 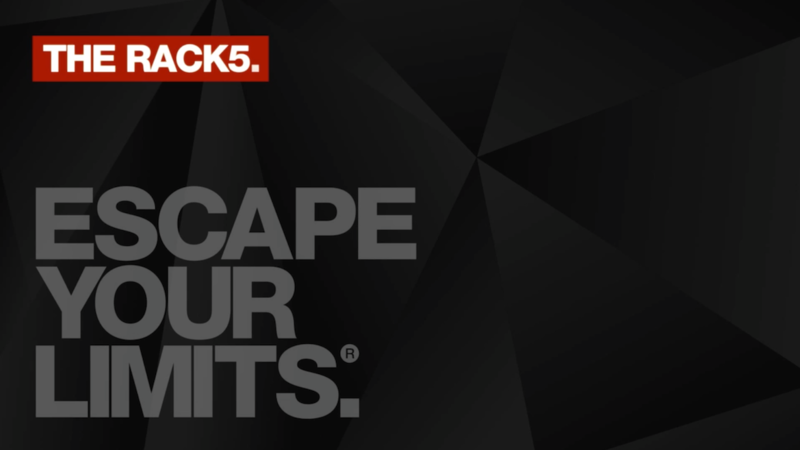 We offer 5 gym rack products. 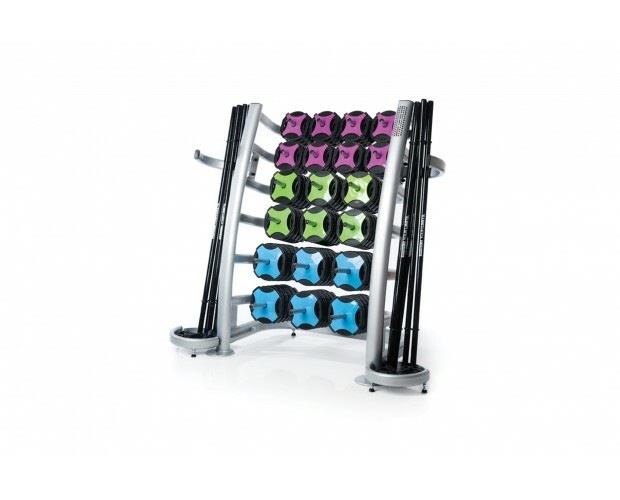 Our Rack5 gym racks offer five adjustable shelves so that you can store items of different hight. 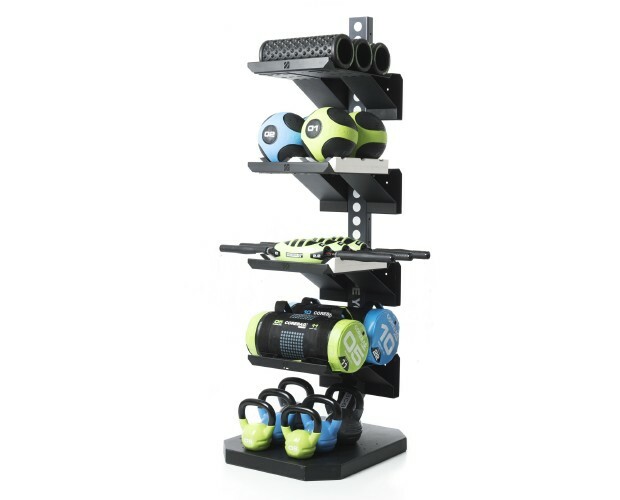 The Functional Pack storage rack is designed to offer functional storage for common functional training accessories and equipment like kettle bells, foam rollers, and medicine balls. Second in line, the Strength Pack gym rack is designed to hold strength training equipment and strength training accessories like Corebags, heavier kettle bells, and heavier med balls. 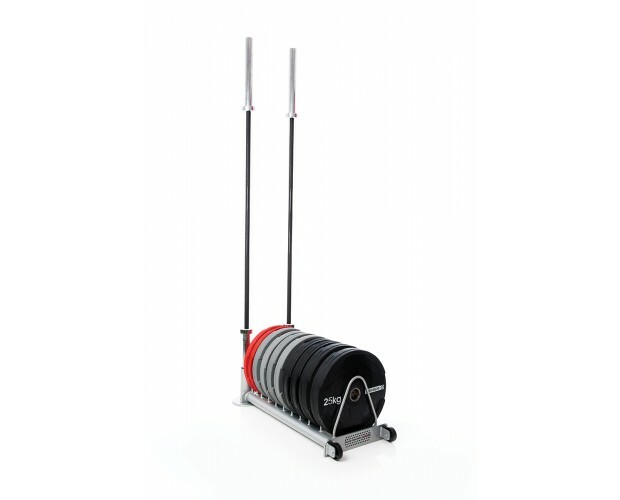 Third, the Power Pack gym rack offers optimal spacing and support for power, speed, and endurance training equipment and training accessories including lost of room for organized placement of Bulgarian Bags. Fourth, our Mobilise Pack (Mobilize in the U.S.) gym rack is a perfect solution for smaller highly mobile gym equipment, and fitness accessories used in group fitness and group training classes. And, lastly, the fifth storage rack — the Core Pack gym rack is used to stock core training equipment and core training accessories like the pictured stability ball, Core Momentum Trainer’s, Vertballs, and Slamballs. These functional storage systems are perfect for training facilities, and gyms because they can be adjusted, and moved to meet the needs of your changing environment. We’ve seen gym racks that house exercise equipment — what happens when you change the flow, design, or layout of your gym or new exercise programming? You can’t. 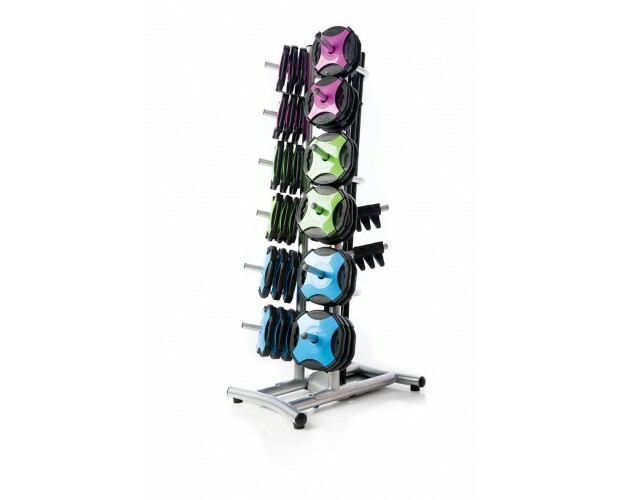 Our equipment, and fitness accessories racks can easily me moved, modified, and adjusted to meet your needs as your members adjust to your changing group training, and group exercise programs. We believe any system or solution should be flexible. In short, the flexible, and dynamic nature of each of our storage racks makes our value proposition exceptionally well positioned. Not only will you benefit from storage mobility, and integrated design — you will greatly benefit from comparative pricing! Need to learn more about our storage solutions? Do you operate a gym, group training facility, or health club? We can show you how our storage racks, and other gym equipment storage solutions can help you deliver a better exercise experience in an organized, and efficient exercise environment. We know you have a great facility — don’t let a cluttered floor send bad messages, and hide everything you’ve worked hard to build for your gym members, and clients.